The purpose of a car service is to check and replace the parts which wear down over time and use. Some parts, such as oil and brake pads need checking more reguarly than others, such as the fuel filter and spark plugs. Every car is different, so to find out what needs replacing when on your vehicle (known as ‘service intervals’), you should check your manufacturer’s handbook. Which service should I choose, and when? 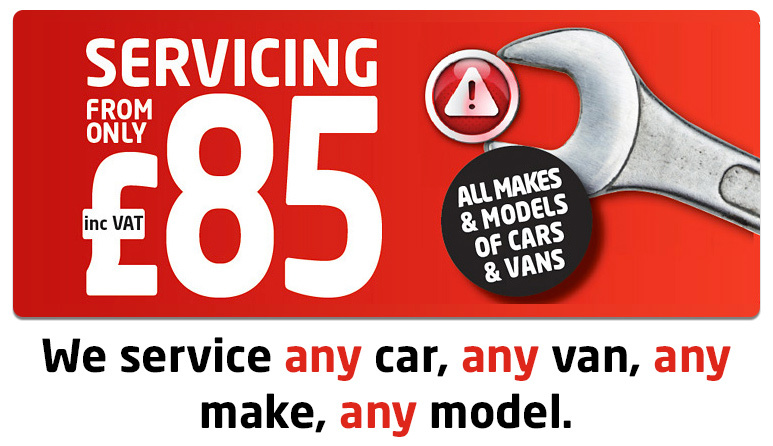 There are three levels of servicing available at The Car Clinic. By choosing a combination of these services, the essential parts will be checked within most manufacturer’s recommendations (in fact, our services actually exceed most manufacturer’s recommendations, see our full checklist of what is included in each service).